Thinking About – What do people want from their Paganism? I'm a regular listener to the podcast Rune Soup hosted by Gordon White. 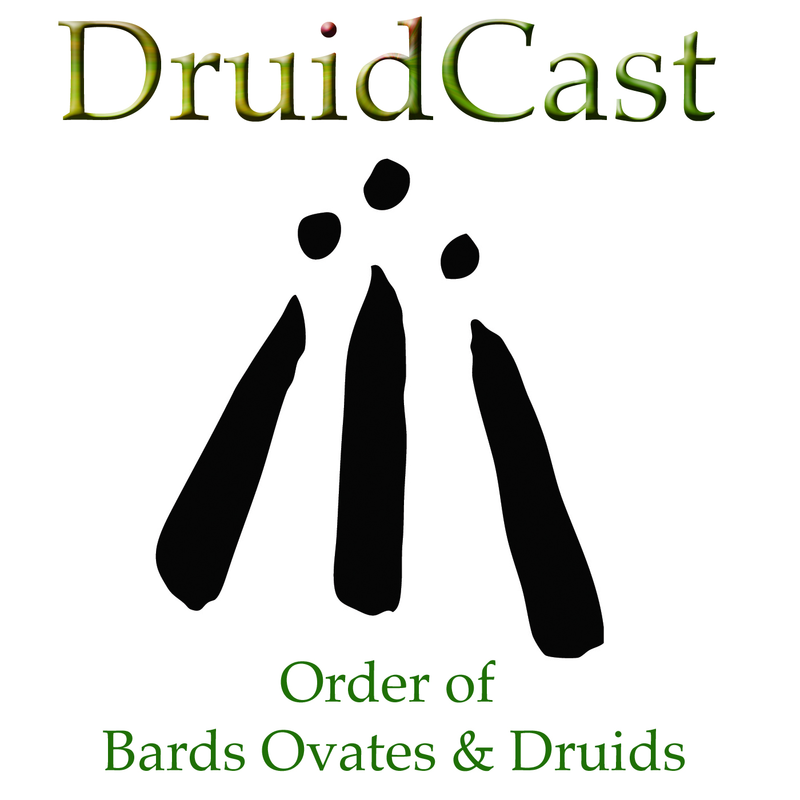 If you enjoy listening to DruidCast I would thoroughly recommend checking Gordon's show out - great guests and thought-provoking discussions. The first question he asks his guests is Were you a weird kid?